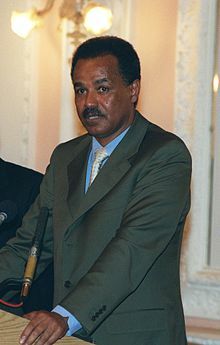 ^ 1.0 1.1 Eritrea President Isaias Afwerki 'both charismatic and brutal'. BBC News. 2018-07-13.